If like me you’ve been working on the Internet a long time, then you’ll have discovered the joys of Outsourcing. If you’re not outsourcing any of your work yet and you can afford to do so, then I highly recommend you start thinking about it. Obviously you’ll save time when you’re outsourcing, but you’re also trading money for the time saved. In my opinion it’s definitely worth it. Not only are you saving time, but the time you save can be put to a higher use. For example, instead of spending time writing your next article, you could outsource the article creation to a professional and spend that time making contact with potential JV partners who will promote your products. You don’t have to learn a new skill. If it’s a skill you’re going to rarely use anyway, or if it’s something that you simply have no interest in learning because you are much better offer to outsource it to a professional. I remember way back in the wild west of internet marketing trying to teach myself HTLM. Despite being a relatively intelligent person I just couldn’t get my head round it. (Even today I’m useless when trying to insert clickable links). Front Page despite it’s limitations was my friend despite purists turning their nose up at it. Photoshop is and was another skill I could never master. Nowadays we don’t have to worry too much about code, but if I do, I just get someone else to do it. I also have my own graphics designer for any graphics I need. It’s worth my time to pay them to do the stuff I struggle with. 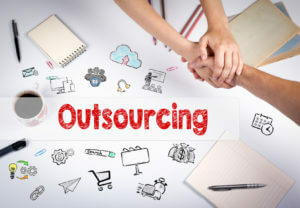 Even if you know how to perform the skill you’re thinking of outsourcing, there’s a probable chance someone else can do it much better than you. Do you really want to spend the next ‘x’ amount of your own hours achieving mediocre results? Or do you want an amazing payoff that can only come from someone who skillfully performs that task every day of the week? I know what I prefer and it’s not busting my guts doing something someone else will charge me a few dollars for. 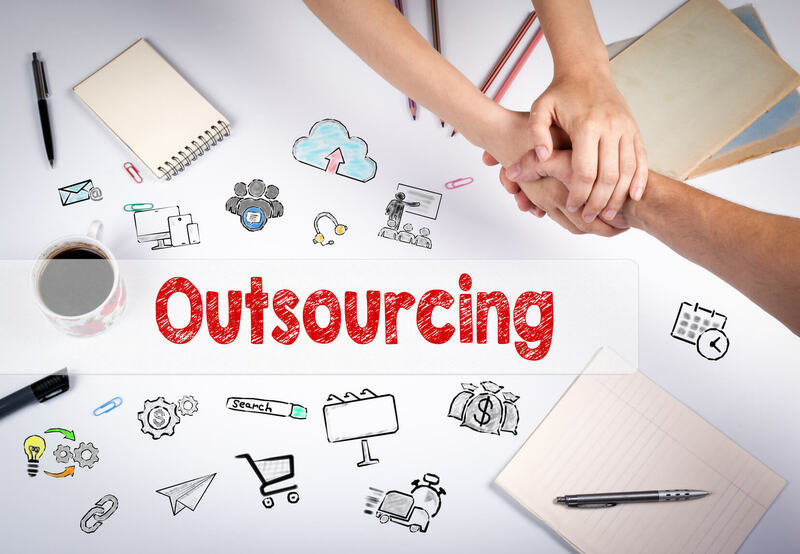 You can grow your business faster when you outsource. If you’re trying to do every task yourself, you can only grow as fast as you can work. But if you harness the skills of others, you can grow exponentially. You can react to the market faster. Let’s say a new social media hits the scene and you want to create a product teaching others how to use it. If you do all the work yourself, it could take weeks. But if you outsource some of it, you can have it done in days. And you already know money loves speed because if you’ve had the idea, so have other people. Once you have a system that works, you can ramp it up on a large scale with outsourcing. 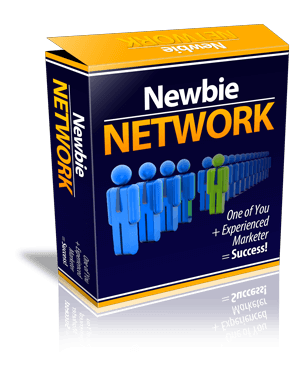 For example, you’ve discovered the exact type of video to make to promote affiliate products and how to get it ranked in Google. Now outsource the work to others and instead of creating and ranking two new videos a week, you can do 2 a day. Or even 20 a day. By outsourcing the hard tasks you either don’t enjoy or aren’t very good at, you can focus on the areas of your business you truly enjoy. And when you enjoy your work, you just naturally tend to get more done and be more successful.